Imagine That Events would like to welcome brides, grooms and friends to attend our 2019 Richmond wedding show “A Wedding Affair” at the River Rock Casino Resort. The atmosphere will be buzzing with amazing ideas for upcoming brides. We thrive on the creative energy of the show as this intimate event will allow brides to really get an insight on each of our wedding exhibitors. 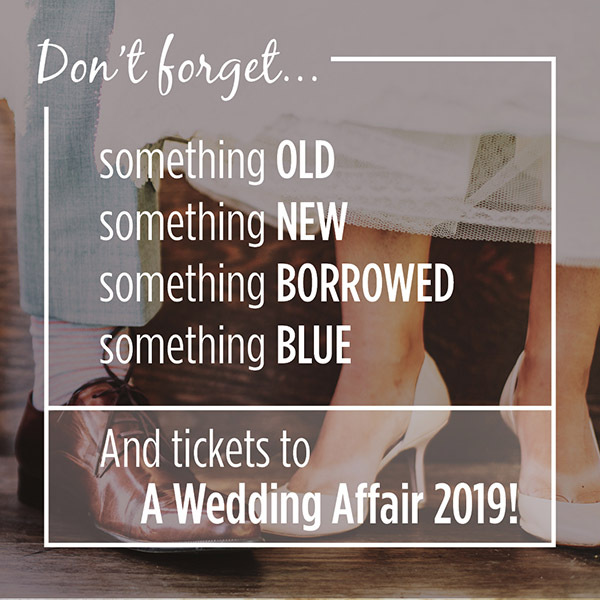 Exciting prizes will be given out from each exhibitor, expert knowledge from a wide selection of local wedding suppliers, and great visual ideas will be given to the brides to help them envision the wedding of their dreams. In addition, guests will get to taste and enjoy the fine cuisine of the River Rock and a glass of wine. Each entry will be assigned a number and will be randomly drawn. The contest will end at 11:59 p.m. on February 17, 2019. Contest is only open to British Columbia residents. Vancity Weddings will contact the winner. If there is no response within 48 hours, a new name will be randomly drawn. 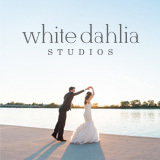 Once the winner is confirmed, the winner will be contacted by Vancity Weddings Directory.